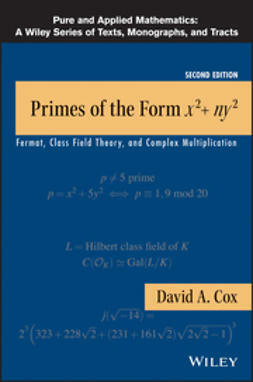 The concept of infinity has fascinated and confused mankind for centuries with theories and ideas that cause even seasoned mathematicians to wonder. 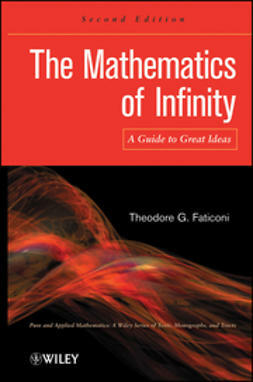 The Mathematics of Infinity: A Guide to Great Ideas, Second Edition uniquely explores how we can manipulate these ideas when our common sense rebels at the conclusions we are drawing. 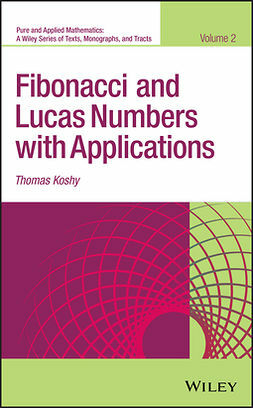 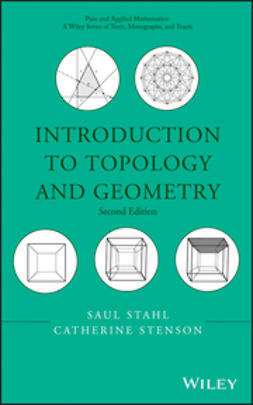 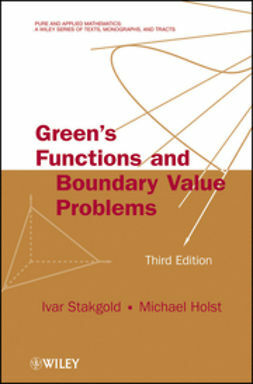 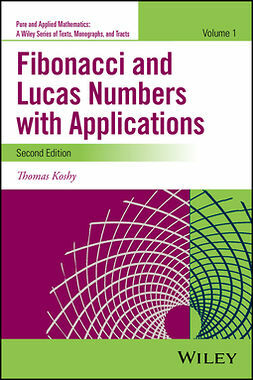 Continuing to draw from his extensive work on the subject, the author provides a user-friendly presentation that avoids unnecessary, in-depth mathematical rigor. 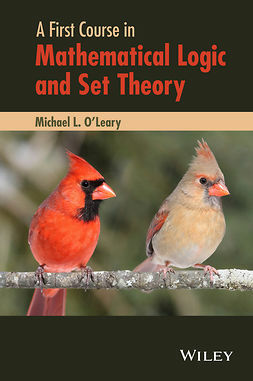 This Second Edition provides important coverage of logic and sets, elements and predicates, cardinals as ordinals, and mathematical physics. 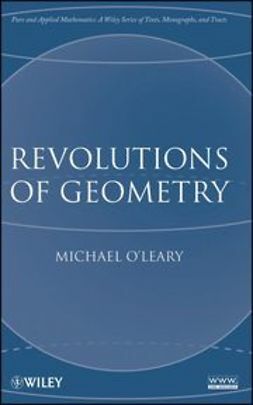 Classic arguments and illustrative examples are provided throughout the book and are accompanied by a gradual progression of sophisticated notions designed to stun readers' intuitive view of the world. 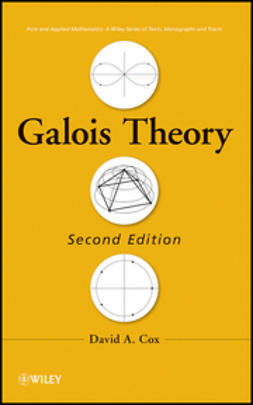 Presenting an intriguing account of the notions of infinity, The Mathematics of Infinity: A Guide to Great Ideas, Second Edition is an insightful supplement for mathematics courses on set theory at the undergraduate level. 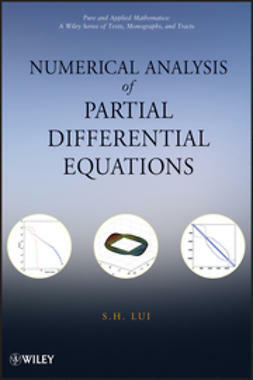 The book also serves as a fascinating reference for mathematically inclined individuals who are interested in learning about the world of counterintuitive mathematics.